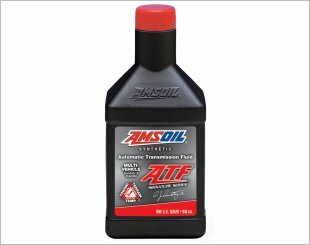 For use in both gasoline and diesel engines. 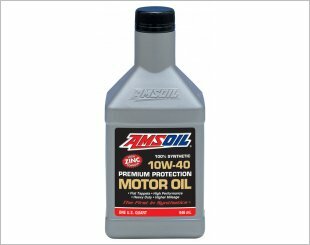 Offers wear protection. 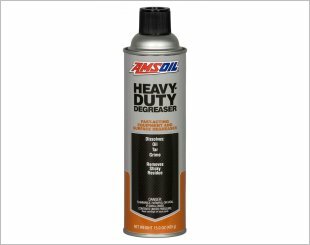 Ideal for applications where the extra protection of a higher-viscosity oil is desired. Provides outstanding performance and protection in the severe operating conditions of today's most advanced transmission designs. Extended-Drain Boost Technology formulated for up to 10,000-miles/six month intervals, or longer. 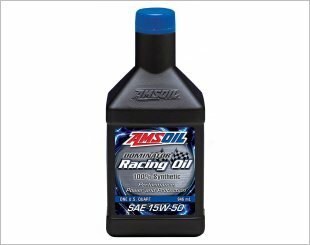 A Dominator Synthetic 15W50 Racing Oil provides superior performance and protection in high-performance and racing applications. 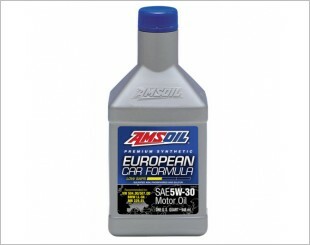 Formulated for the lubrication needs of modern European gasoline and diesel cars and light trucks. 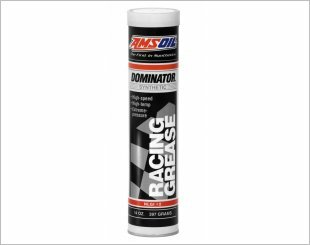 Its mid-SAPS formulation provides excellent protection. 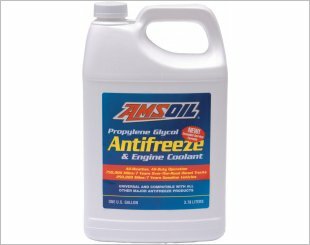 Amsoil Antifreeze & Engine Coolant is formulated to provide benefits far beyond those found in today's conventional antifreeze and coolant products. 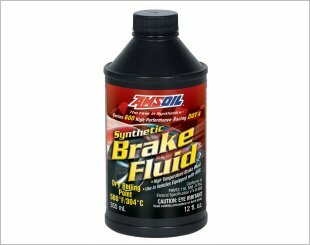 Features pure base stocks and robust additives that resist boil-off and the effects of water contamination more effectively than conventional brake fluids. Formulated for up to 10,000-miles/six month intervals, or longer when recommended in owners' manuals or indicated by oil monitoring systems. 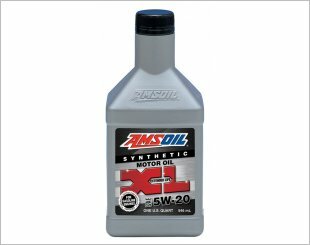 Amsoil Dominator Synthetic 10W30 Racing Oil (RD30) provides superior performance and maximum protection in high-performance and racing applications. Exceptional high-speed and high-temperature performance. 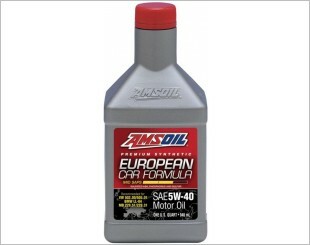 Amsoil European Car Formula 5W30 Low-SAPS Synthetic Motor Oil provides exceptional performance and protection for high-performance European vehicles. 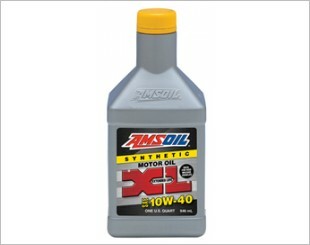 Fast-acting equipment and surface degreaser. Loosens its hold on metal, concrete, engines and other surfaces.